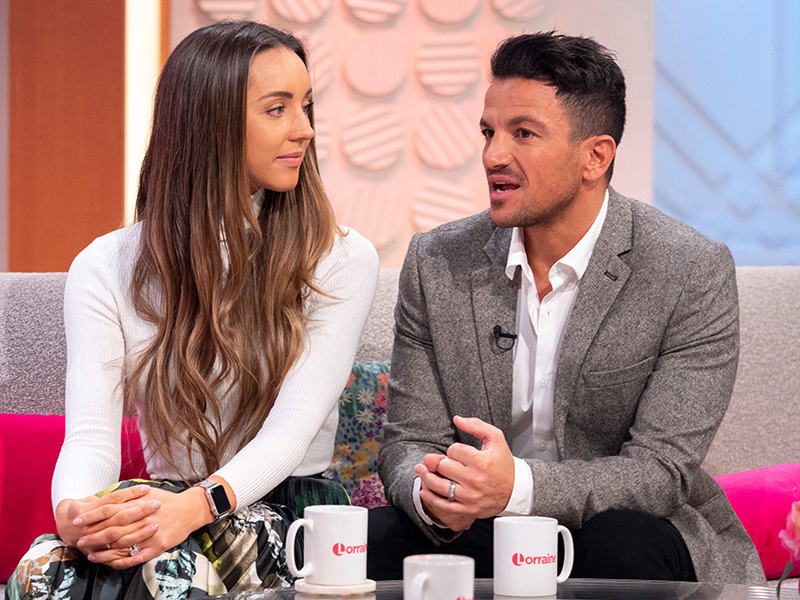 Peter Andre’s wife Emily has revealed rare details about their family life with their kids in a candid new chat. The couple usually like to keep their private life to themselves, but now the 29-year-old has opened up about how she’s been spending time with four-year-old Amelia and Theo, two. ‘It’s been a busy time with the kids being off school for Easter,’ she said. Emily – who married Pete in 2015 – also went on to gush over her husband following a sweet message he put on social media last week. Popstar Pete shared an adorable tribute to his other half while thanking her for looking after the kids while he travelled to America on a work trip. He penned: ‘For the first time in 45 years things are looking incredible for me here in America and I’m so grateful. This comes after Pete’s ex Katie Price hit the headlines again over the weekend when she jetted to Ibiza with boyfriend Kris Boyson while leaving eldest son Harvey behind. 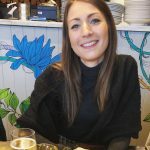 After she was criticised for not taking the 16-year-old with them, 40-year-old Katie sassily hit back that his passport had expired, sharing a picture on her Instagram Stories. She slammed: ‘The real reason Harvey wasn’t with me on holiday with my mum was because his passport had expired. However, despite trying to silence her haters, some eagle-eyed followers have since pointed out Harvey’s passport actually appeared to expire in July 2018.